Two Pieces Of Herbed Garlic Naan Flatbread. Stock Photo, Picture And Royalty Free Image. Image 19580014. 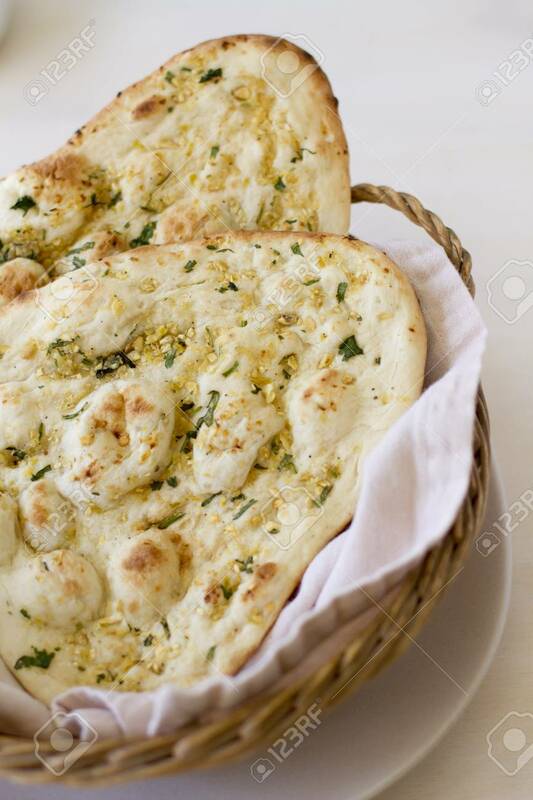 Stock Photo - Two pieces of herbed garlic naan flatbread. Two pieces of herbed garlic naan flatbread.